You may have many online marketing activities in one period through varied channels, like search engine PPC and organic SEO, social campaign, online display in vast networking. You need to know what’s output from each channel and see how you can balance budget later on to pursue for best marketing performance. 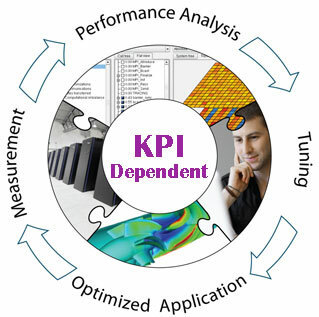 We set up KPI (aka key performance indexation) for you according to your online business objectives, conduct initial KPI evaluation as benchmark, and optimize that with right solution, during the process of your online marketing in China. KPIs may include site performance, user experience, traffic, leads and orders, conversion, etc., which you can always adjust as you like.